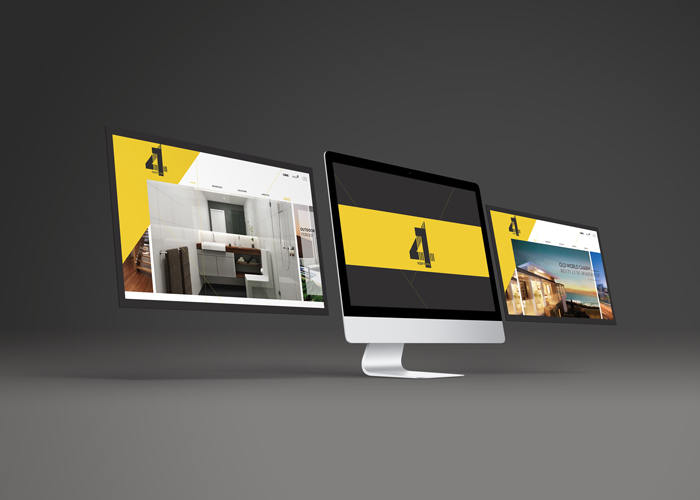 We offer functional and engaging design to maximise the online experience and customer conversions. 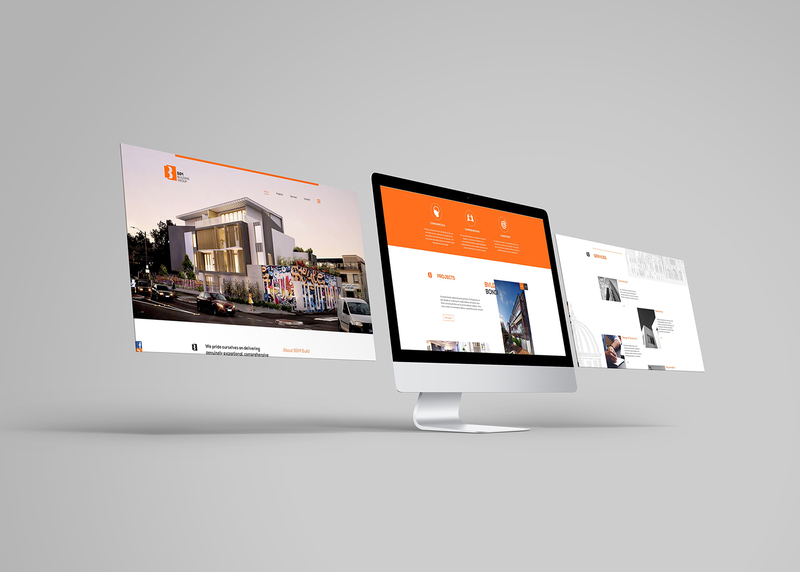 Working with our team of web designers and developers, we can deliver sophisticated websites for your digital marketing needs. Including CMS sites, branding sites, e-commerce sites and optimisation services. Further to this we offer full content solutions for your website including copywriting, photography, social media and digital video production. 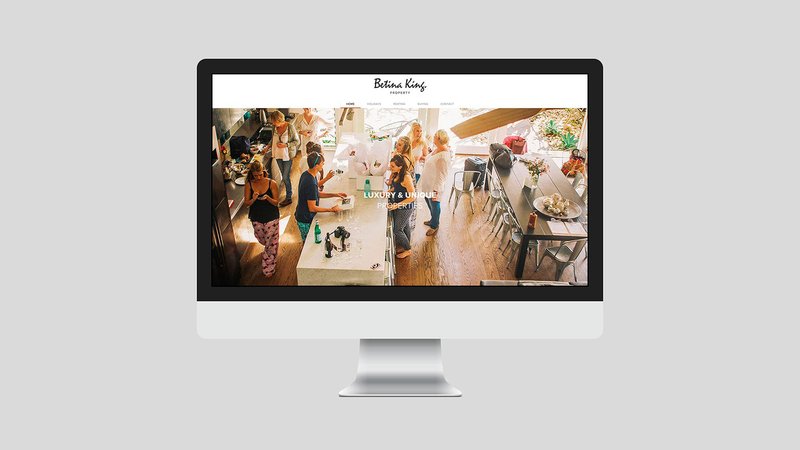 Make an online impression with a bespoke branded website by Made Agency.